Talk About Random! : We Apologize for the lateness! Hope you are all having a great summer, remember to stay hydrated! Anyway here are SOME news you should know if you are a huge fan of Voltage Inc. games. A lot of updates and a ton of money I have been wasting this Summer. Remember to be careful how you spend your money! Good news for Revance fans! 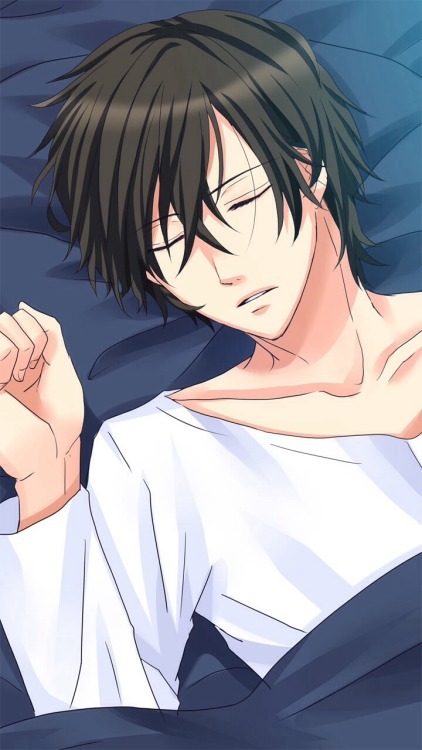 Ryo's route will almost come out! Revance: Ryo's route Coming Soon! A special mini story "Little Yamada saw where Ryo went" can be found in the " Campaign" section on the home page, and its free!!! Also Love Letter from Thief X: Atsumu!! YES!! I know Aya, was super excited for his route! Also Johji's route is out as well! Mamoru Twist OF Fate OUT! : Which BTW, Big time cliffhanger! But highly recommend the story! Class Trip Crush: So I am a huge fan of this game! Aya on the other hand has never played this game, so she has a ton of catching up to do! The babies are so turbo cute!!! -Metro PD Close to You ~NYC Case Files~ : Hanai is Now Available! My Wedding and 7 Rings: Yamato’s Sequel and Sequel Epilogue are OUT!! ✿Enchanted in the Moonlight✿: Sub Story: Moonlit Summer Nights -Chikage & Kyoga-OUT NOW! Of course New Game which has been out! Have not played it though, so let me know if it's any good! That's some of the news you need to know! Of course remember to vote your favorite IKEMEN!! Hmmm..... I would have to vote for..... Ota or Minato or Haruka! 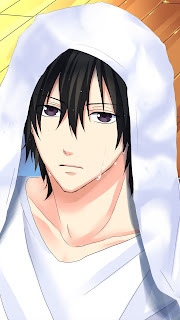 I would vote for Shiki but I doubt he would be on the list, but if he is, my vote is for SHIKI!! My love!! That's it for me, so if you have any questions or concerns, leave a comment below, also comments that have been posted the past few months, will be answered shortly, also if you want a fast reply, your best bet is to send a personal message to one us, and we will reply a lot faster, either that same day or maybe a day or two later. All extra videos will be added by the end of this month, or until August. Sorry for the delay!